Watch Live TV Channels, as well as Time Shifted from your time zone. Save your Favorites & Recall Your Favorites from the Website. 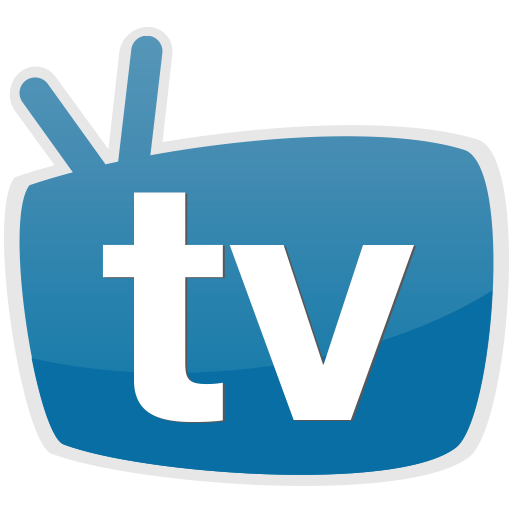 View the TV Guide to see when your favorite show will be Coming On.